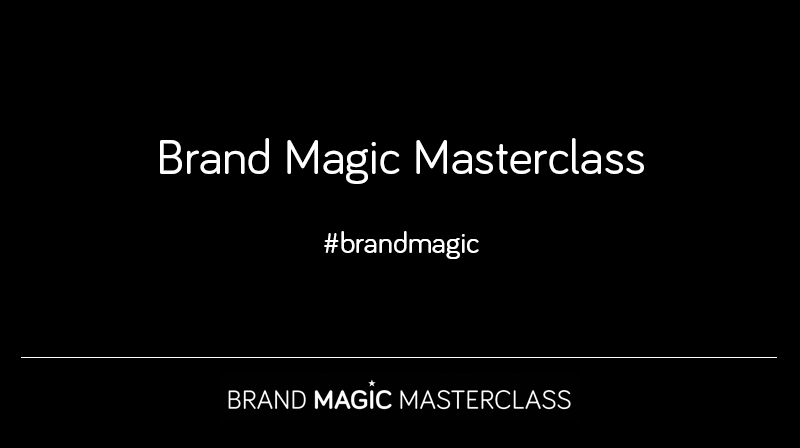 Learn the secrets to developing a brand that clients fall in love with and just can't say no to in this complete course. 6 months access to the entire course to complete in your own time. 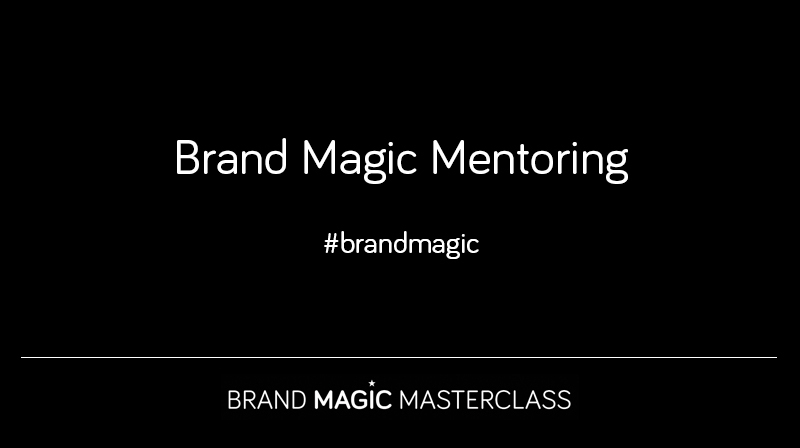 Gain access to the full Brand Magic Masterclass as well as 12 x 1 hour mentoring sessions. This program has been designed to give you the ultimate in support when building your brand. Are you a Hero, Seducer, Rebel or a Ruler? 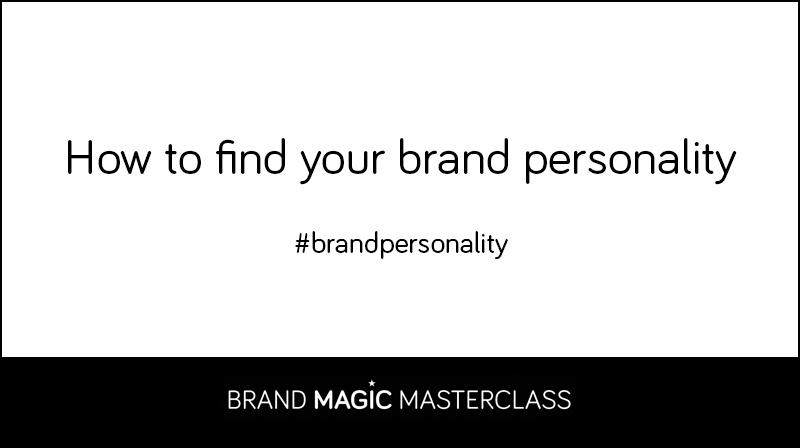 Find out how you can build your own brand with personality so that you have a connection with your clients, get them coming back and turn them into raving fans! What do colours secretly mean? How do they make you feel, and are you using the correct colour for your brand? In just 10min you will have an understanding of what colours symbolise and when you should use them. What do different shapes mean and when should you use them? 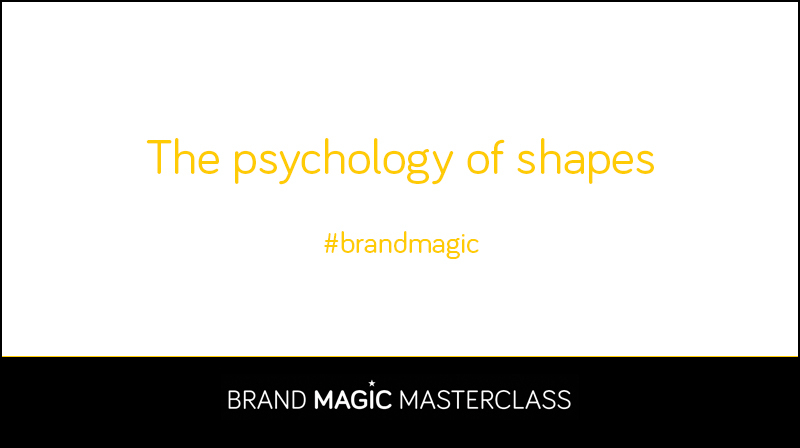 In just over 3 minutes you will have a much better understanding of what shapes symbolise and which ones you should be using in your branding.